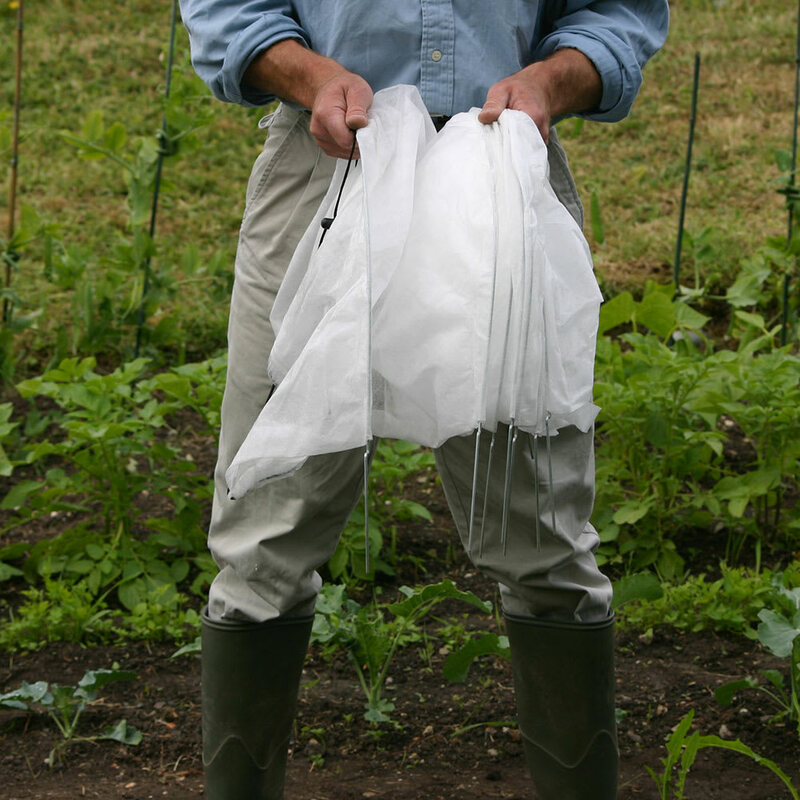 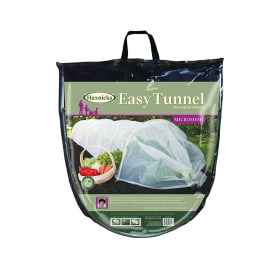 Fleece has been increasingly used by gardeners, as it has all the advantages of both Net and Poly Tunnels. Fleece creates warmth and insulation whilst allowing water and sunlight to filter through to the plant. 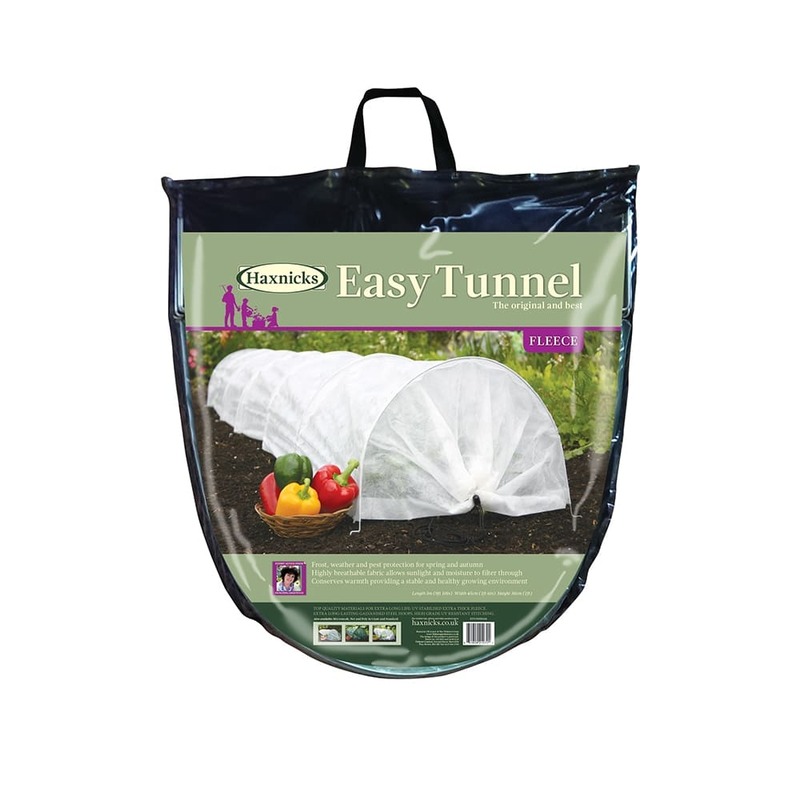 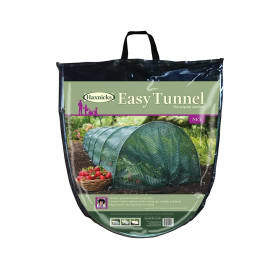 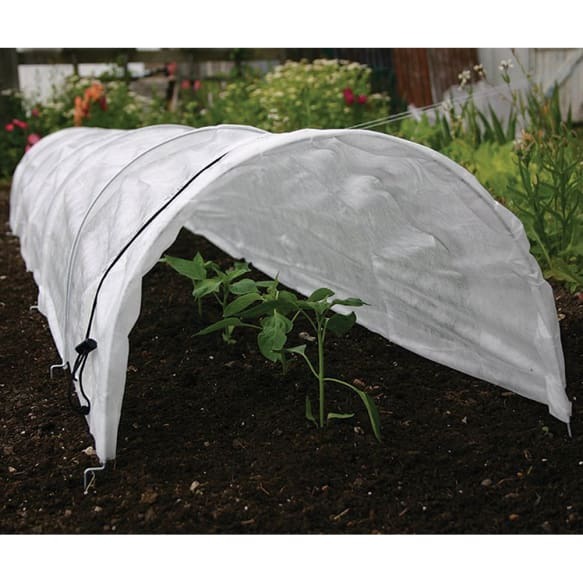 Easy Fleece Tunnels are made to last, manufactured from U.V. 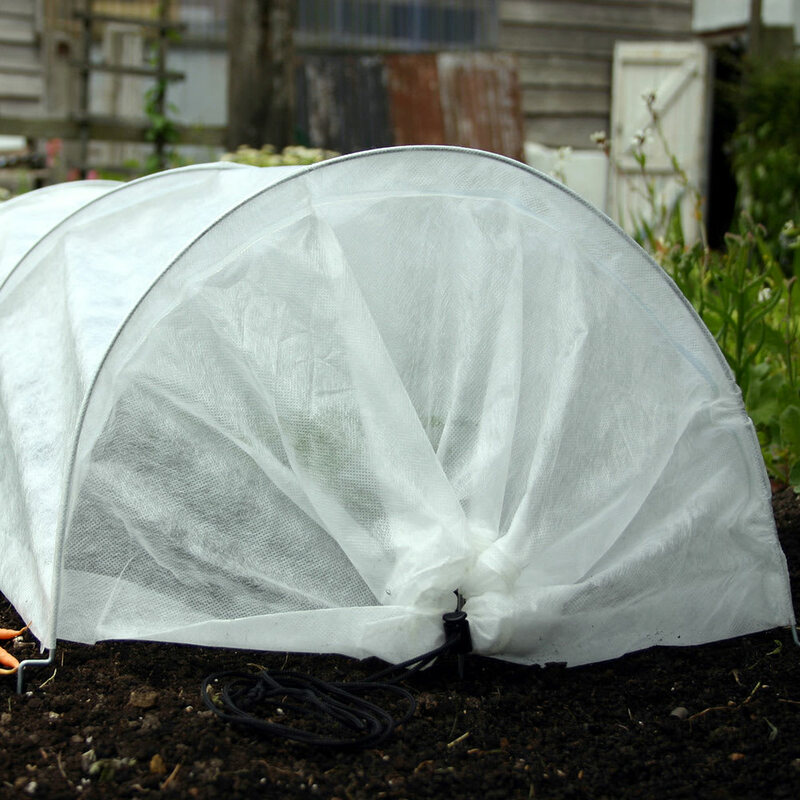 stabilised 45 gsm; heavyweight polypropylene fleece and rust resistant galvanised steel hoops. 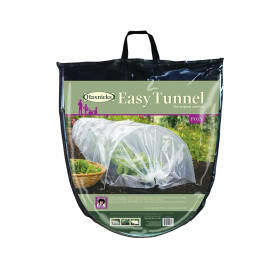 Also available in Giant size. 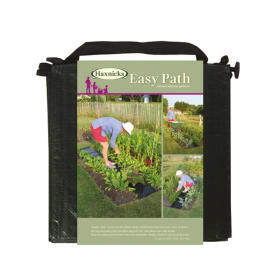 Helpful Haxnicks hint: ideal for vegetables such as: beetroot, carrot, cauliflower, courgette, lettuce, marrow, pepper, potato, tomato and radish.